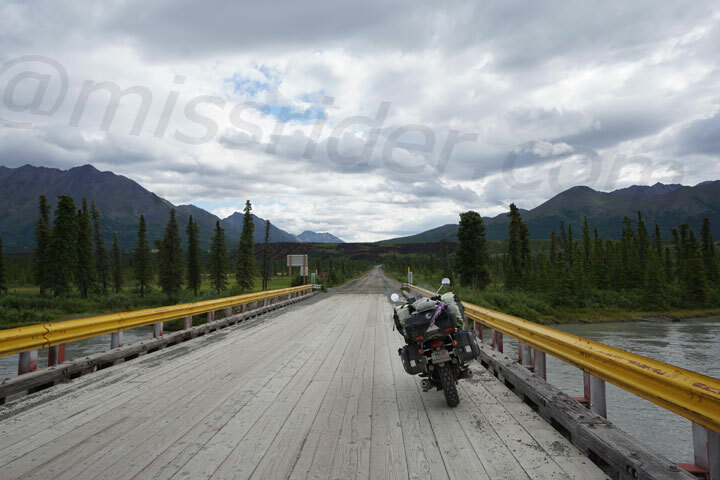 Photo taken in Alaska while riding the Denali Highway. The summer of 2015 allowed me to complete my North America tour on my Triumph Bonneville. I put around 80,000 miles/128748 kilometers. Since I am a teacher, my rides have been done during the summer months. To view my rides, please look at the menu under the "JOURNAL" drop down list for each year. 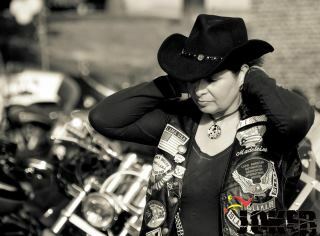 You will notice rides to Alaska, Yukon Valley - Canada, all of Central America, the entire east coast and various coast to coast rides in the United States.